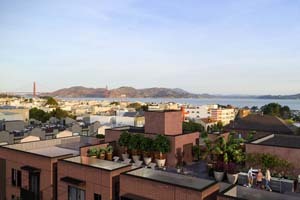 At Blinds & Designs serving the greater San Francisco area, we notice that many of our customers often fail to consider some of the smaller details when they begin to shop for window treatments. For example, they don’t always think about how the treatment operates—how it opens to let in light or stays closed to control privacy. Hunter Douglas offers several options for opening treatments, and you’ll want to be sure to explore them all. Speak with one of our trained consultants to see the treatments in action for yourself. 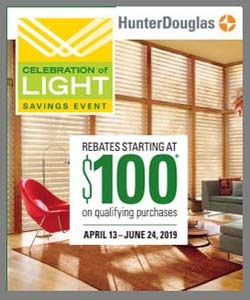 You have options with Hunter Douglas Honeycomb shades, Roman Shades, Silhouette® Privacy Sheers, and more. The way the shade opens has some flexibility. For example, you can go with traditional bottom-up lifting, which allows the light come in from bottom while maintaining privacy on top. This is a great option if you have pets. If you choose top-down operation, you’ll get natural light in from the top of the window while maintaining privacy at the bottom of it. This is an excellent choice for a bedroom, especially if it’s at street level—you can get good light but still not let people look directly into your private space. For the best of both worlds, you could choose top-down/bottom-up operating, which allows you to lower the top and raise the bottom at the same time or independently. Another overlooked aspect of window treatments is the lift system. Hunter Douglas offers a variety of options, from standard manual operations to motorized systems. They are all child- and pet-safe, and some offer more. UltraGlide® is a retractable cord system that lets you raise and lower your shades with no ugly, dangling external cords. LiteRise® is a cordless system that lets you gently raise and lower your shades with slight pressure from your hand. 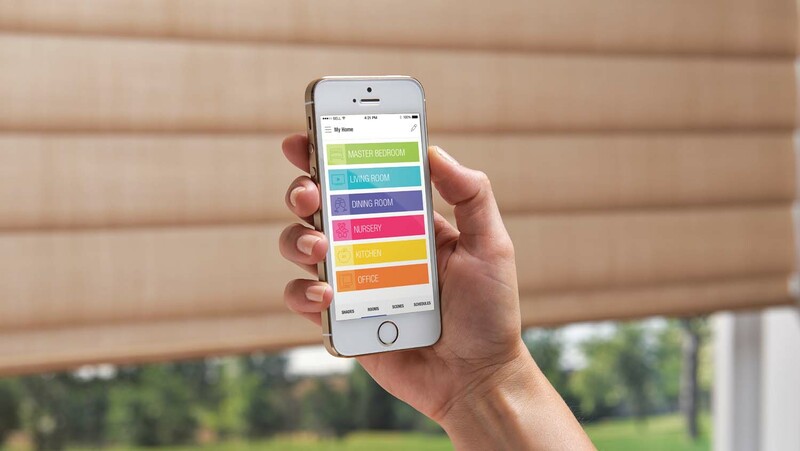 PowerView® motorization is a wireless operating system that can be used with a PowerView® Pebble® remote or with your mobile device or tablet, even if you’re not at home.